Now these are the kind of advantages we like to hear our manager having. 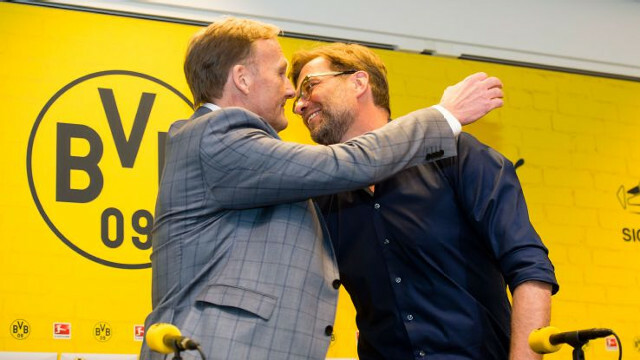 Borussia Dortmund CEO Hans-Joachim Watzke has backed Jurgen Klopp and his players as serious title challengers and believes the manager has what is takes to win the league. Unfortunately, we are certain Klopp will disagree with that idea. If we have learnt anything from his time at Liverpool so far, it is that there is always room for improvement and progression as far as he is concerned. He is constantly striving to better his team and will undoubtedly be eager to become an even greater manager. The way people see him as superior, though, is something to be seen as a positive and will perhaps be key in terms of restoring the fear-factor when it comes to facing a Jurgen Klopp Liverpool side. The German will be the last person to regularly agree with those that tip his team as title challengers and we have no problem with that. Continuing to play with the same attitude as we are, is the best way forward at the moment. No weakness- it’s an exciting thought, but let’s see how the season progresses.